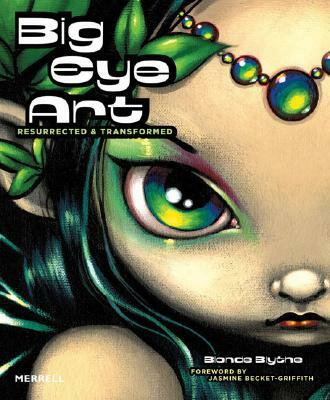 Showcases 22 different artists, including Jasmine Becket-Griffith, Lisa Petrucci, Kelly Haigh, Chrissy Clarke, Misha and many more. A fine copy in wraps. Book Condition: TP original in french wraps.